While they aren’t as talked about as, say, jets or airplanes, helicopters nonetheless retain an essential role in the aviation industry. What they lack in speed and cost benefits, they more than make up for with their hardiness and ability to quickly maneuver in any situation. It’s for this reason they’re usually deployed in times of crisis, such as rescue operations and news reporting. That said, when purchasing a helicopter, you want to make sure it’s sturdy enough to handle whatever circumstances you might find yourself in. 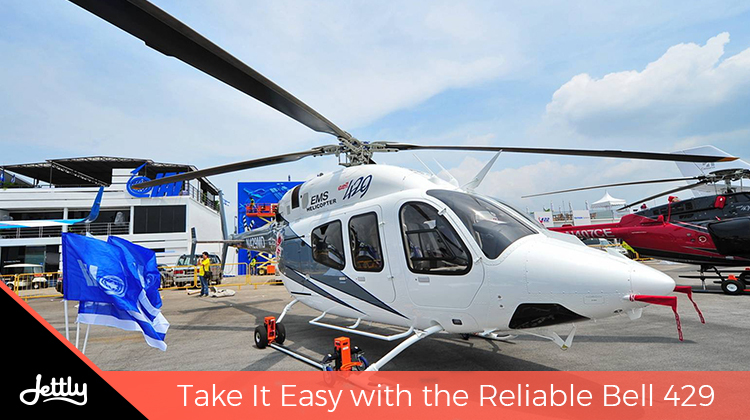 Fortunately, there are models on the market with remarkably consistent performance and reliability—such as the Bell 429. Helicopters, for the most part, are often created for specific functional purposes instead of passenger flight. And in all its ten years of existence, the Bell 429 also falls under this, commonly used for medical services. However, what differentiates it from previous types is that it is built for business use too, and thus carries designs which accommodate passenger convenience. To date, it has been noted for its spaciousness and ease of use. What one of the drawbacks most helicopters often face is the lack of legroom. And it’s understandable, seeing as utilitarian vehicles don’t necessarily need to account for passenger comfort. With the Bell 429, however, this is one setback that you won’t find here—the aircraft boasts of a relatively spacious floor that’s perfect for stretching out, while the six passenger seats can customize into a four-seater for extra space. Aside from this, the Bell’s seats are also suitable for a VIP, complete with comfy armrests and cup holders. You can also choose to adjust the seats in the configuration of your liking, be it facing forwards or towards each other. And this customizability isn’t just limited to the passenger cabin—pilots may particularly appreciate the sliding doors on each side of the cabin. Of course, when it comes to aircraft, comfort doesn’t just limit itself to the inside amenities. Nice sturdy seats usually matter a lot less if your ride turns out to be a bumpy trooper. 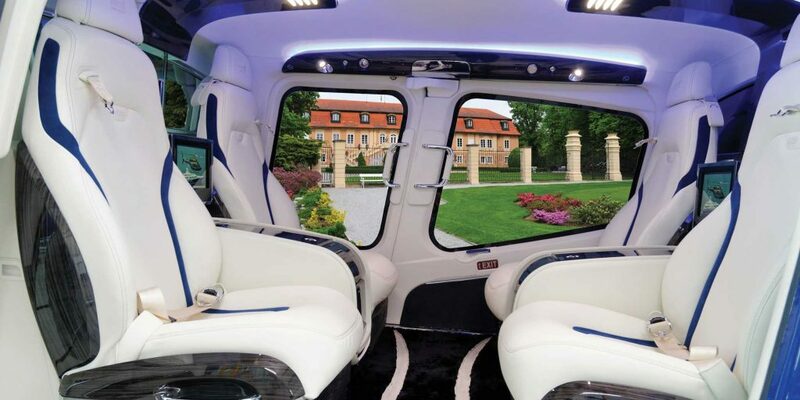 It’s a good thing, then, that this is a problem you won’t have with the Bell—Business Jet Traveler notes that the helicopter’s “live mount vibration dampers” ensure you won’t be bobbing around as you head to your destination. Instead, you’ll be able to cruise smoothly at the helicopter’s standard 140 knots with all the glide of your typical business jet. But this ease isn’t just limited to passengers. 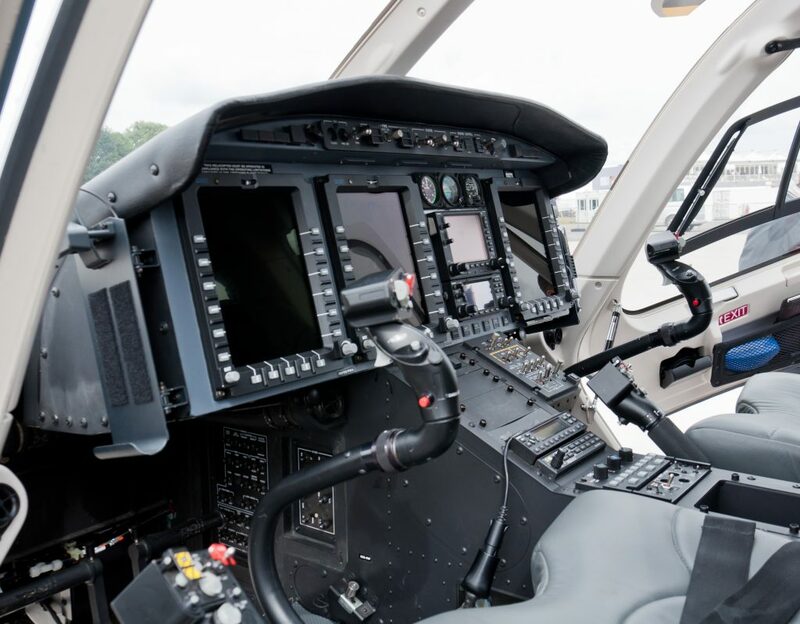 Pilots can also revel in the fact that the Bell 429’s advanced systems ensure easy flying, with a “fully-integrated glass cockpit deck,” according to the New Straits Times. Making use of an avionics system that’s primarily geared towards twin-engined vehicles, you won’t have any trouble calibrating your next move. The Bell 429 is without a doubt the perfect helicopter to try out if you’re looking to delve a little more into such aircraft. But it doesn’t have to be the last. Fortunately, with Jettly, you have a ton of aircraft options to choose from when you charter a flight. And at a better price, too. Submit a flight request now.